Ulord is a P2P value transfer public blockchain. Through building its blockchain underlying architecture and digital resource distribution protocols, it enables third-party developers to explore their own applications over open-source agreements to form a complete ecology of blockchain technology and applications. 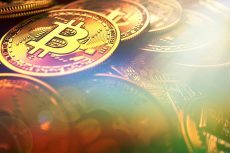 Bitcoin price has spiked and pulled the entire crypto market up with it prompting analysts and proponents to suggest that it will test the $6,000 level in the next few weeks. 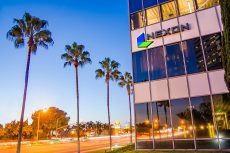 Global entertainment leader Disney is apparently in talks with NXC, which owns the largest video game publisher in South Korea, as well as two major cryptocurrency exchanges: Bitstamp and Korbit. 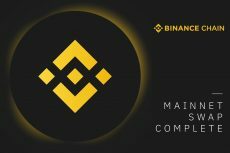 Today, on April 23, Binance has announced that it has completed the Binance Coin (BNB) mainnet swap. Now deposits and withdrawals are open. 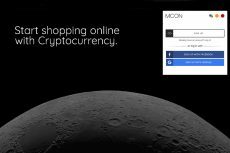 Due to crypto-payment start-up Moon, application of Bitcoin payment on the Lightning Network has been enabled. Starting from April 24, payments can be made on Amazon using the crypto application. 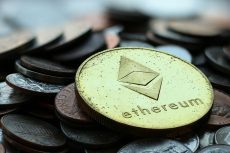 A bullish breakout at the supply level of $178 will make Ethereum price to reach $186. Likewise, a bearish breakout at the demand level of $168 will make the ETH price decline towards $159 price level. 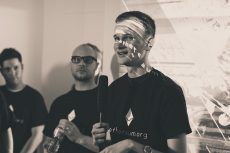 David Schwartz, the Chief Technology Officer of Ripple, hinted that Ethereum’s Vitalik Buterin might have accomplished great things if he had joined the company before creating Ethereum. 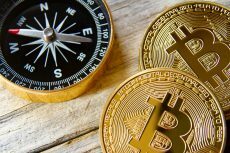 The increase in bullish pressure will push up Bitcoin price towards $5,459 resistance level; in case the level does not hold BTC may have its high at $5,574. Should the level of $5,459 holds, the Bears will push the coin down towards $5,255. 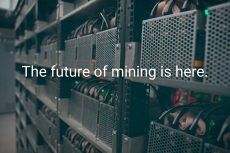 Argo Mining has welcomed Frank Timis – a new whale coming from the oil and gold industries with formidable ties with the Rothschild Bank aiming to cause ripples in the nascent market. 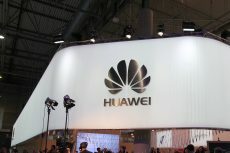 Huawei Technologies Co. said that their revenue from the first quarter jumped 39 percent to 179.7 billion yuan ($26.81 billion), as the Chinese telecom giant made further inroads in the market for 5G wireless technology. 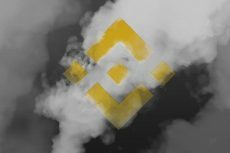 More and more projects are taking a decision to migrate to Binance Chain. Such popularity positively influences the price of BNB.